Fireworks around the globe is one of the spectacular events to watch on every new year’s eve. 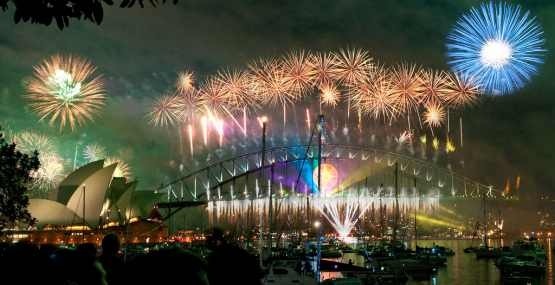 As 2010’s new year eve celebrations are gong to start in couple of hours of time, here is a quick post that provide the links to the web sites offering live streaming of the fireworks and other events across the globe. What is the best site other than Flickr to view the New Year’s eve fireworks photography! (twitter is there) Thousands of users around the globe uploads beautiful snaps of fireworks to Flickr and you can enjoy viewing them too. Wish you a happy new year!!! Thanks for the wishes. Wish you a happy new year. Wishing Happy new Year to Vijay and Techdreams staff Gopinath, Damodhar and others.